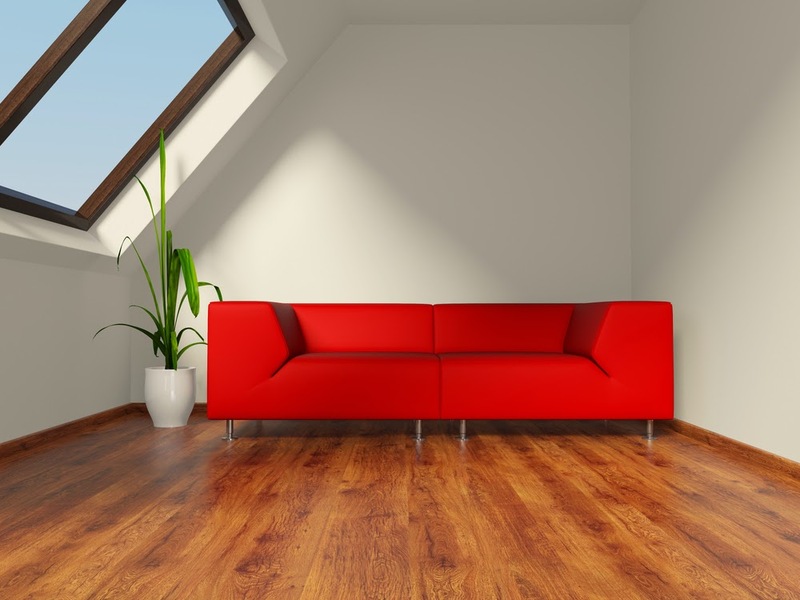 With space now being a very important commodity for any house, having an attic room finished and transformed into a usable area is a wise decision. Attics are mostly associated with dark rooms that are mainly for storage. However, if decorating and remodeling is done right, they can become a good solution to adding another guestroom, a bedroom or even a living room. The extra space can be useful for growing families, for providing an interesting place for your guests to stay and can also offer permanent family members an interesting bedroom, with its charm and charisma. When it comes to attics, small and unusual walls are key words. You have to work around that to make your attic a pleasing and attractive room, especially if you are planning to make it permanent residence for someone. All attic renovations should start with paint. To help the problem of having limited space, paint should be light. Dark colors can cause the feeling of caving in, especially if applied to the ceiling and if there is little natural light in the room. White and yellow colors can make the room feel more airy and add more light to the attic. Because attic rooms are usually odd-shaped with slanted and short walls it is a good idea to choose and stick to one single light color. Doing so will ensure the space feels more open and large. Otherwise the room will feel smaller. Again, this is very important for the ceiling. The effect can be enhanced if the same light color is applied to the floor, as well as the walls. Consider adding an accent color to one of your walls, preferably the tallest in the room. This will brighten up the color theme of the space and add an interesting detail. Accent walls create good synergy with furniture and focus the attention to one big space. Contrasting accents are known to have huge positive impact on diversity and comfort in a room. Another interesting thing you can do to your paint is add patterns and pictures directly with the paint. This gives the space character and saves the need for additional decoration, since finding the appropriate pieces for a small and uniquely designed room such as the attic can be a big challenge. Choosing the right finish for the paint is an important aspect of the whole painting process. Pick a reflective surface to help the light bounce around easily. If the ceiling beams of your attic are exposed, you can use dark colors on them to give them an accent. This will help draw the eye upward and leave the feeling of more space. There are many challenges related to designing a good attic, but luckily there are enough solutions that help you face them. Annabel Stone likes to write about huge variety of home related topics such as DIY, organizing, garden and landscaping, interior design. She is striving to build up her blogger and writer authority by offering valuable tips for a classy home decor makeover, rug and carpet cleaning tips.